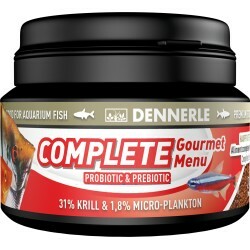 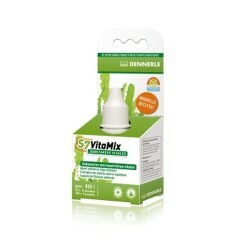 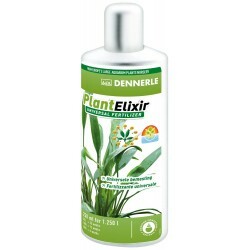 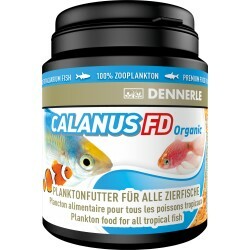 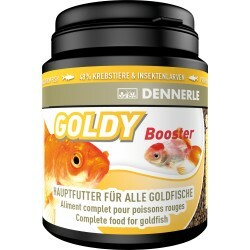 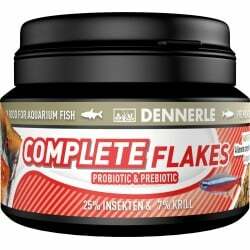 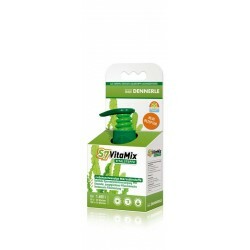 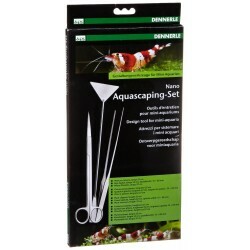 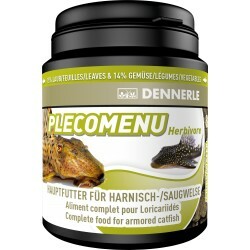 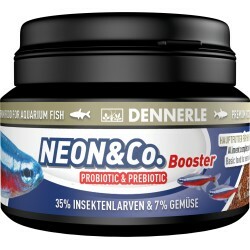 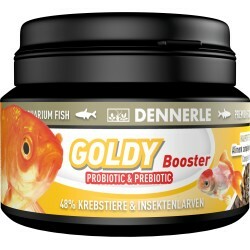 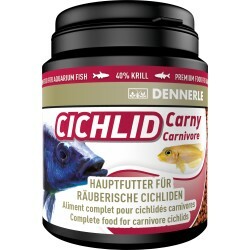 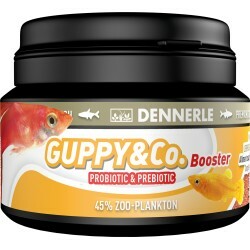 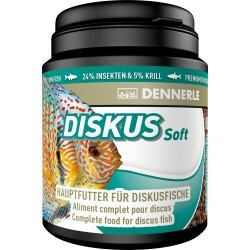 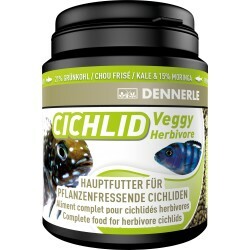 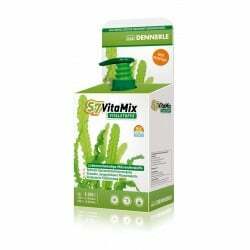 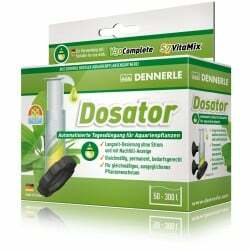 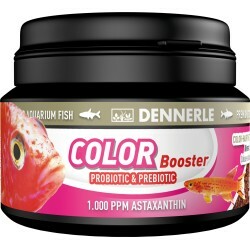 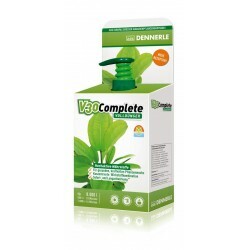 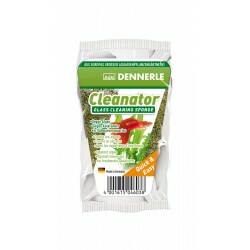 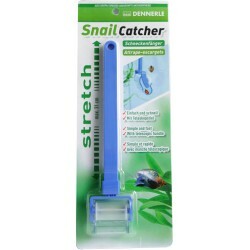 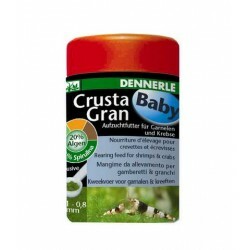 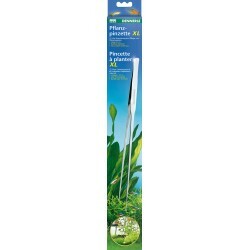 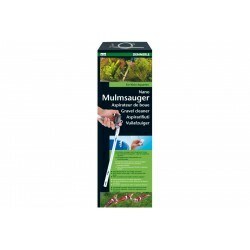 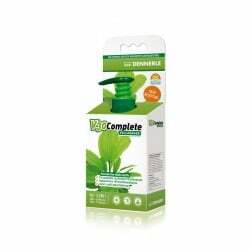 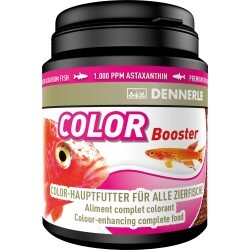 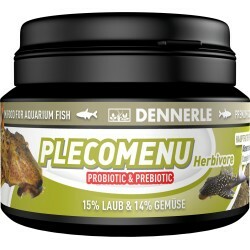 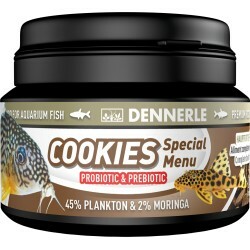 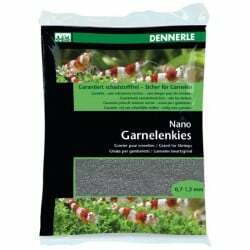 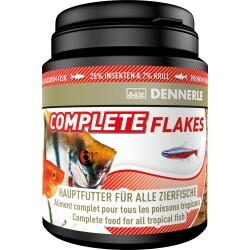 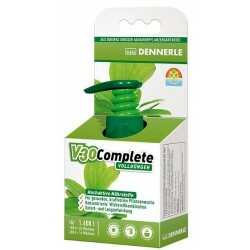 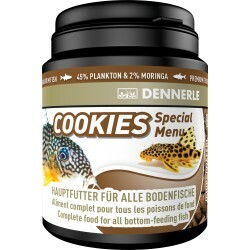 Dennerle There are 242 products. 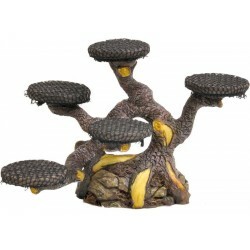 Nano Decoration - Bonsai Tree to attach mosses and plants. 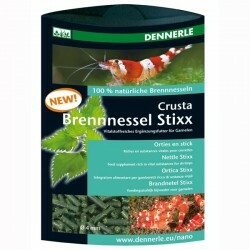 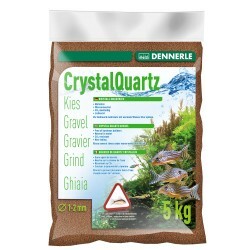 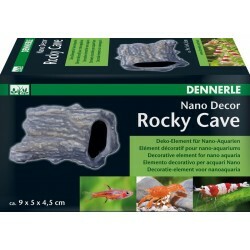 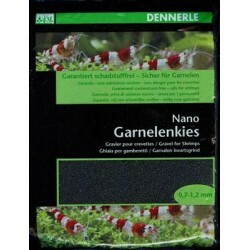 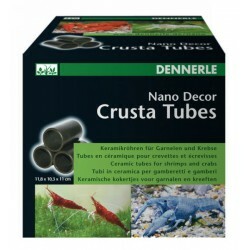 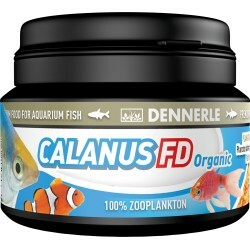 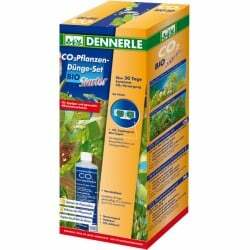 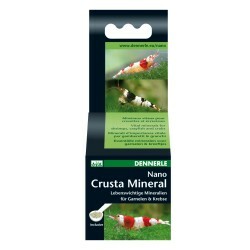 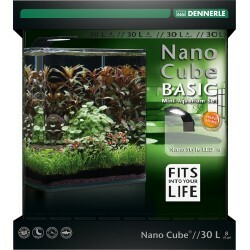 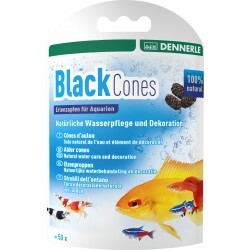 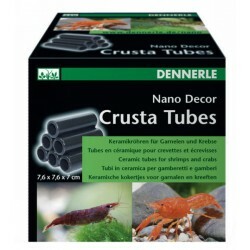 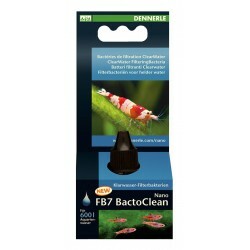 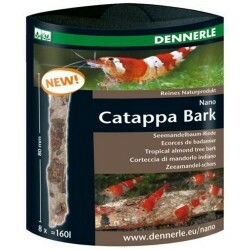 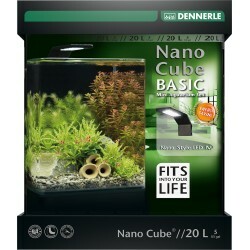 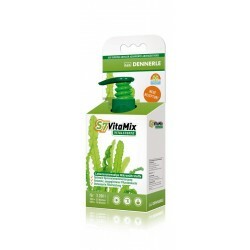 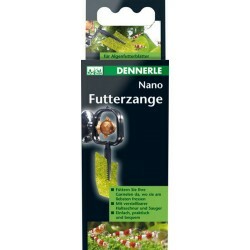 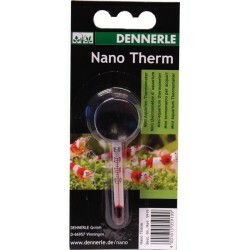 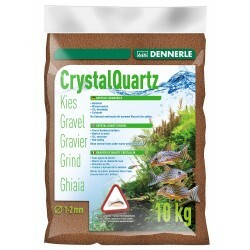 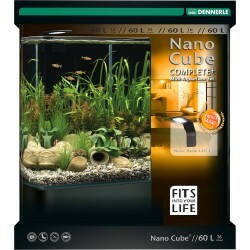 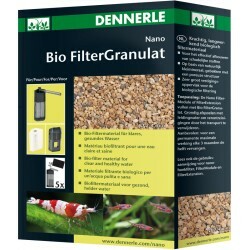 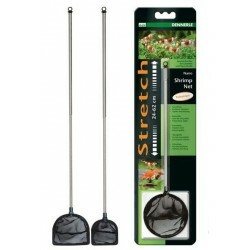 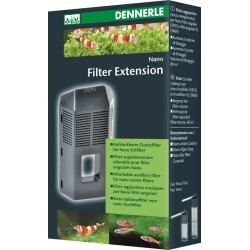 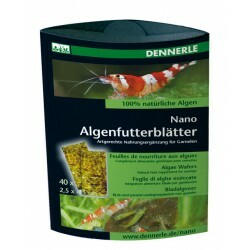 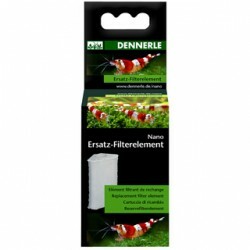 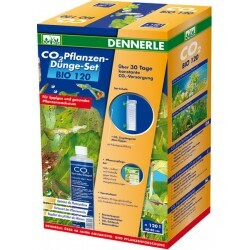 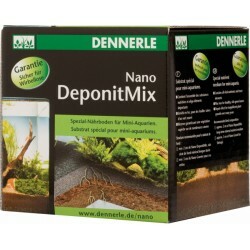 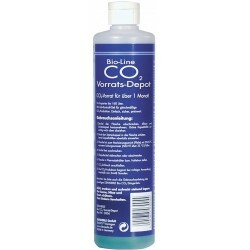 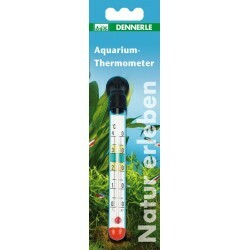 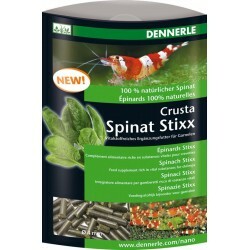 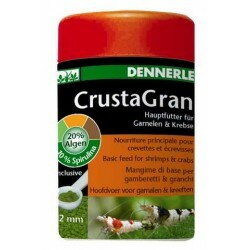 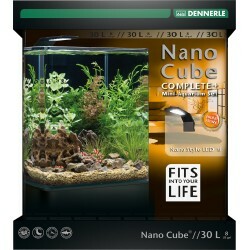 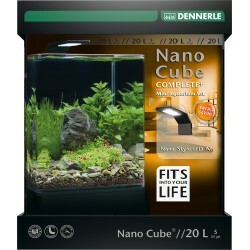 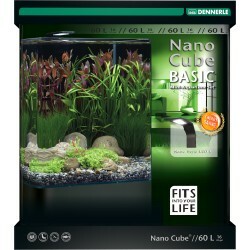 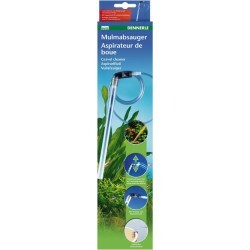 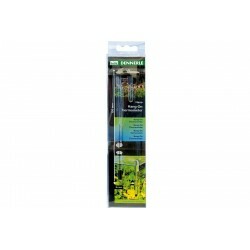 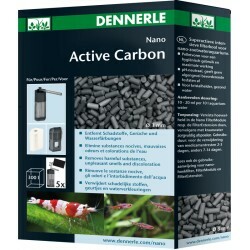 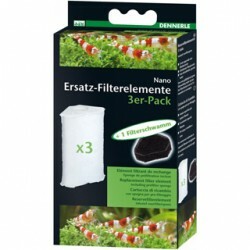 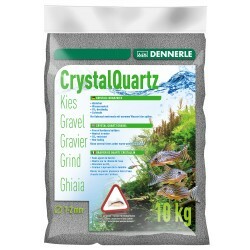 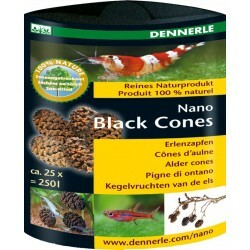 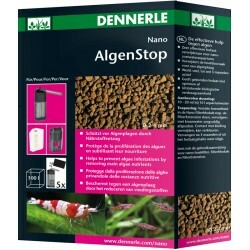 Dennerle Nano Cube 50L - Shrimp Tank ideal for aquascaping! 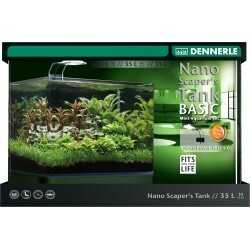 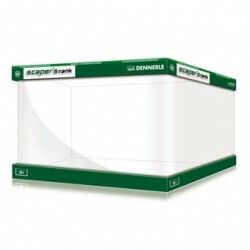 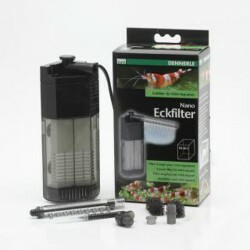 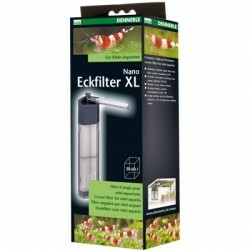 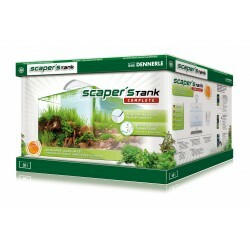 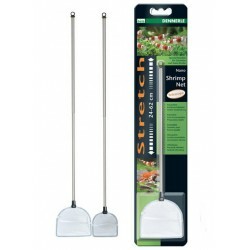 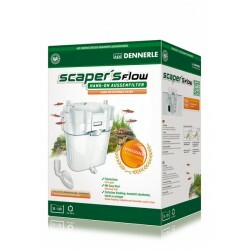 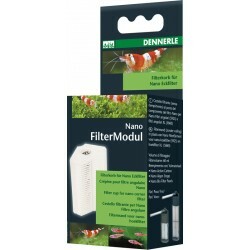 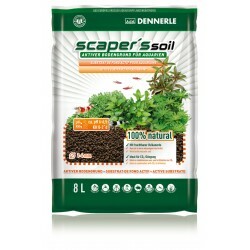 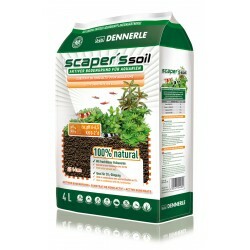 Dennerle Nano Scaper's Tank - Complete Set with LED lighting and filter. 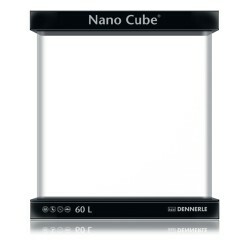 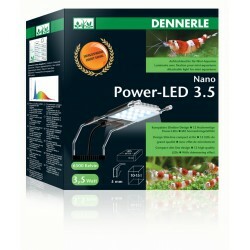 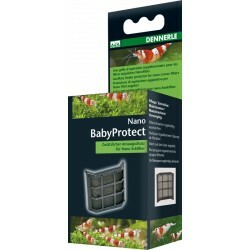 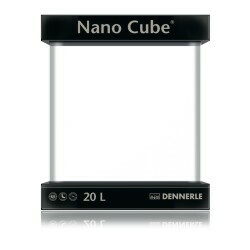 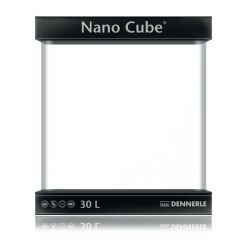 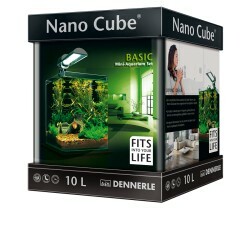 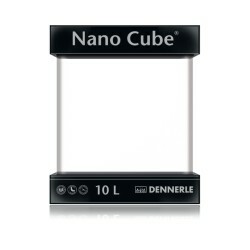 Dennerle Nano Cube 30L LED including substrate! 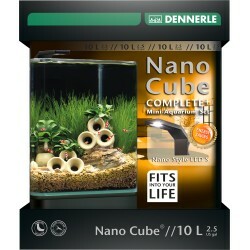 Dennerle Nano Cube 10L - Shrimp Tank with Corner Filter, Light, Gravel, Soil and Accessories.